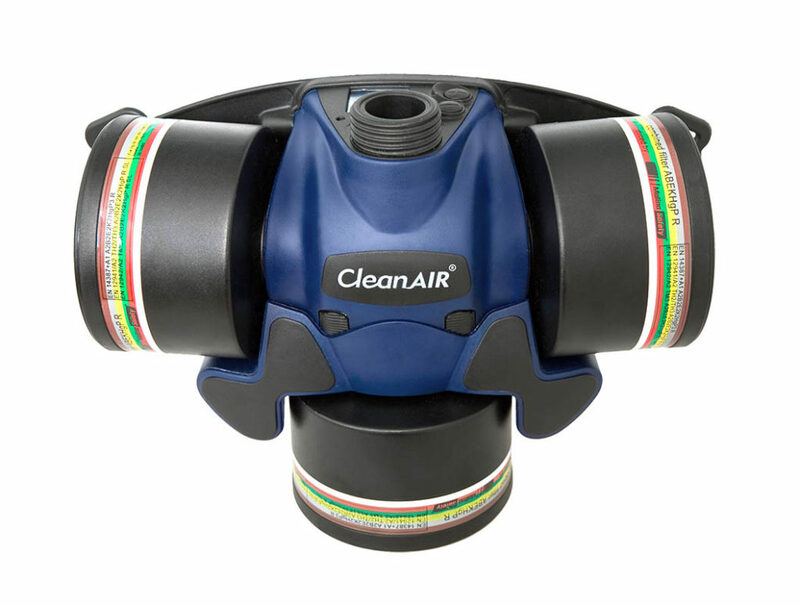 The full face mask Shigematsu CF02 – a new lightweight mask with superior spherical visor – now available within CleanAIR® product range! 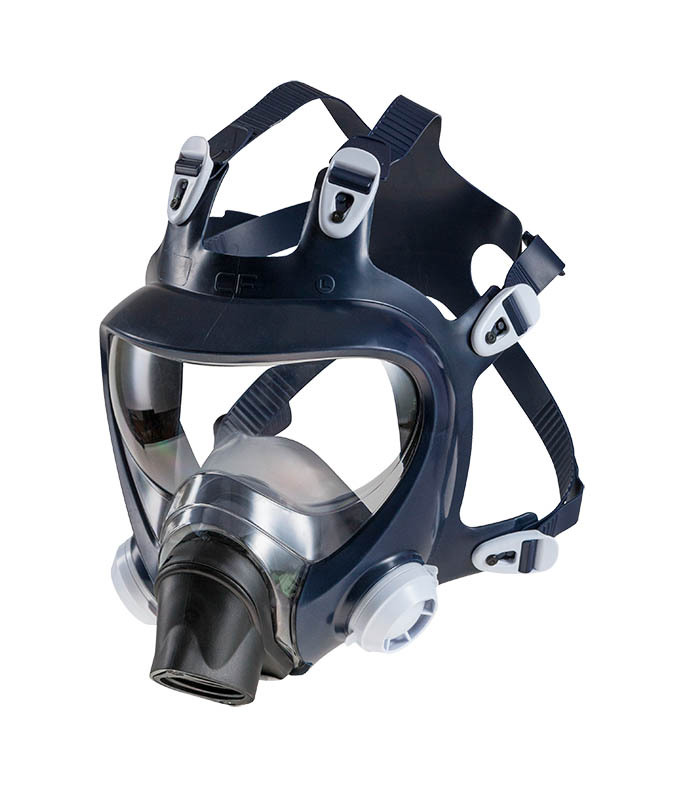 The mask has a superior spherical visor which minimizes the distance between the eyes and the visor. This design feature eliminates distortion and provides a clear and broad field of vision. A special surface treatment prevents the visor from scratching. 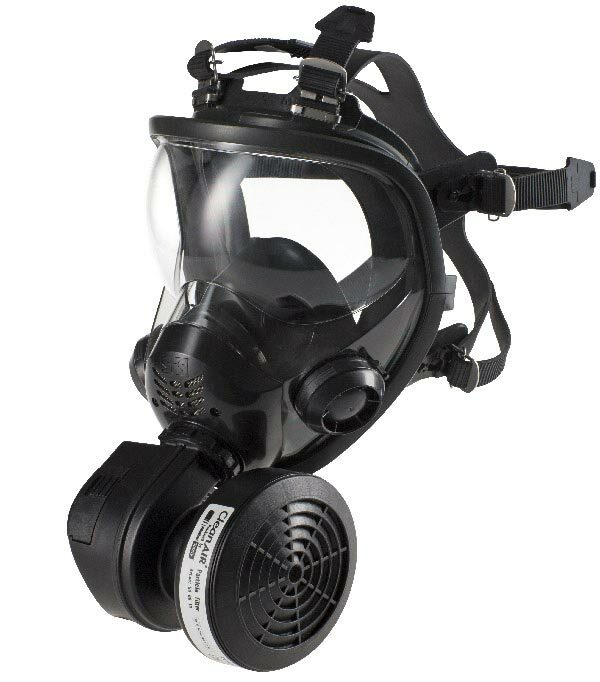 The mask body is made of high quality Styrene TPE which guarantees high resistance and a long operation life. The six point head harness ensures a secure and easy fit. The non-sticky surface prevents hair entanglement. 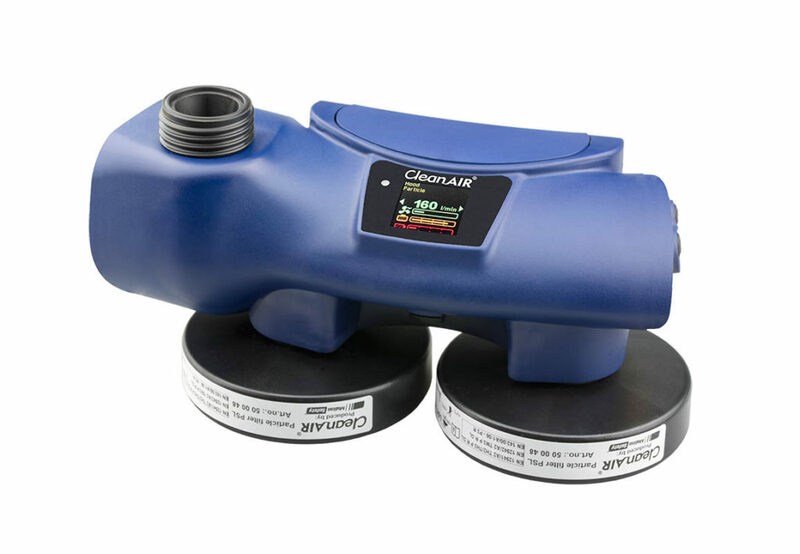 The mask is fitted with a standard connection thread RD40×1/7“ according to EN 148-1 and thus enables using a wide range of canister filters and powered air purifying systems CleanAIR®. The mask is fully approved according to EN 136 and EN 12942. See our full range of masks!